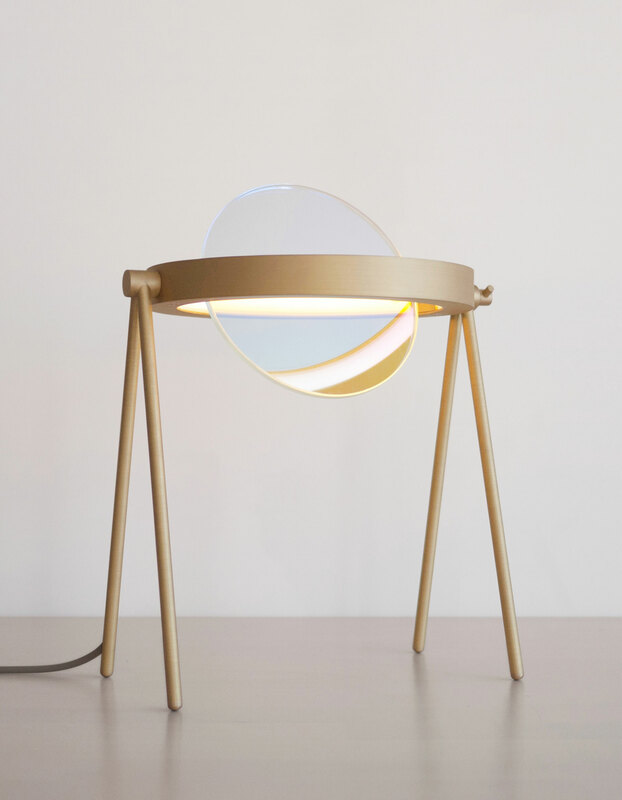 Aiden Bowman and Josh Metersky, the fresh-faced duo behind Brooklyn studio Trueing, reveal their latest forays into color-rich lighting, diverse roster of creative idols, and the four-legged table lamp that started it all. Hometown: Aiden: New Rochelle, NY. Josh: Avon, CT. Describe what you make: Lighting and furniture informed by art history and cultural references, enabled and made unique by precise engineering: a result of our former lives outside of design. 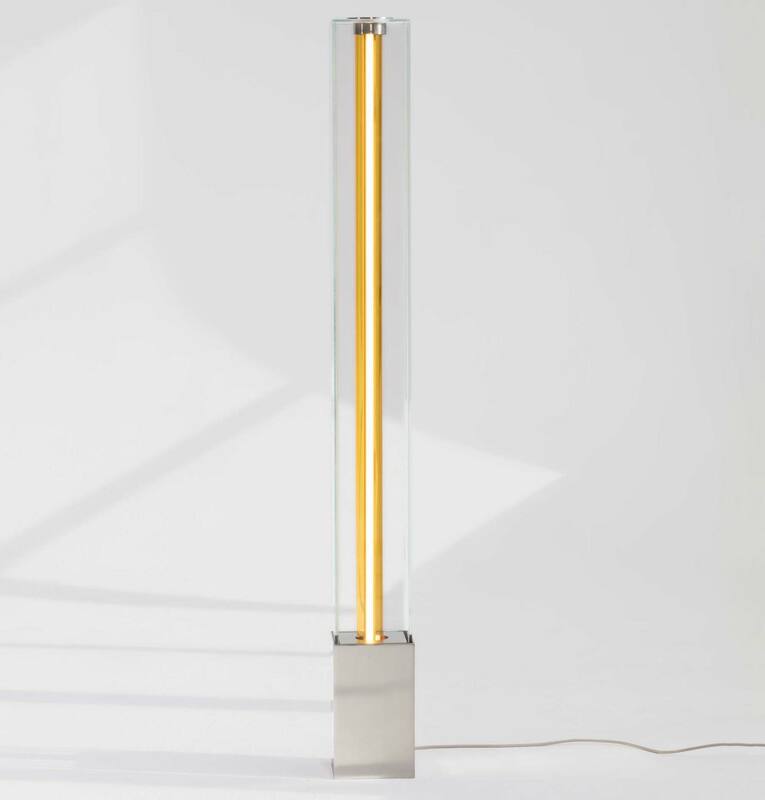 The most important thing you’ve designed to date: Probably our Janus Table Lamp, the piece that started everything. We could never have expected so much would come from one small project, but the interest it sparked gave us the runway and support to start Trueing as a full-fledged design studio. Describe the problem your work solves: The reigning factor in our process is deciding why a new product needs to exist in the world. Is it different, creative, innovative, or meaningful enough to warrant investing the resources (financial and environmental) required for it to exist? Describe the project you are working on now: Right now, we’re in planning mode—working on an expansion of our newest collection—more lighting that will push the use of our favorite material at the moment, colored glass. These new pieces will be a bit softer and curvy. The best word we can use to describe it is juicy. 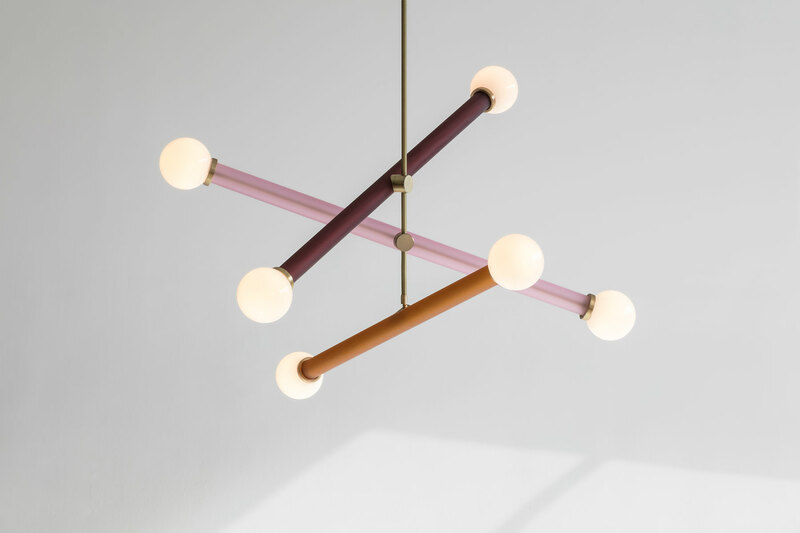 A new project we should know about: Elma, Janus and Inigo—our newest collections of lighting—launched just last week. They’re all designed to highlight different qualities of glass, using various techniques for crafting and manufacturing. We have blown, extruded, coated, and cut glass taking all kinds of forms. They all have their own soul, but are connected by a fascination with the qualities and potential of the material. Aiden: Coffee, NPR, and magazines. Josh: Calipers, tea, and cozy warm light. Aiden: Scouring Craigslist and planning our next trip. Josh: Doodling and making lists. Aiden: Mies van der Rohe, Francesco Borromini, Kara Walker, Björk, Shigeru Ban. Josh: Alvar Aalto, Sol LeWitt, and Baku Takahashi.